Our country is gearing up and is hungry for change. 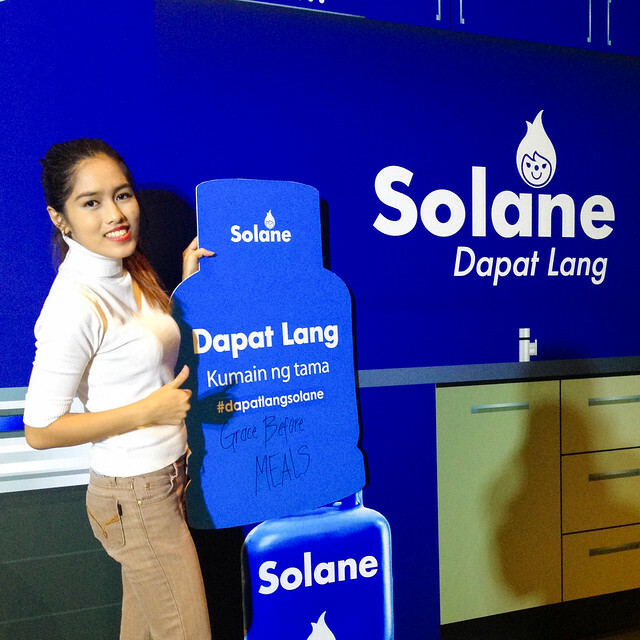 Solane by ISLA LPG Corporation, the leading LPG solutions company, launched an advocacy campaign which aims to remind consumers and fellow pinoys alike of the importance of Family and Positive Filipino Values. 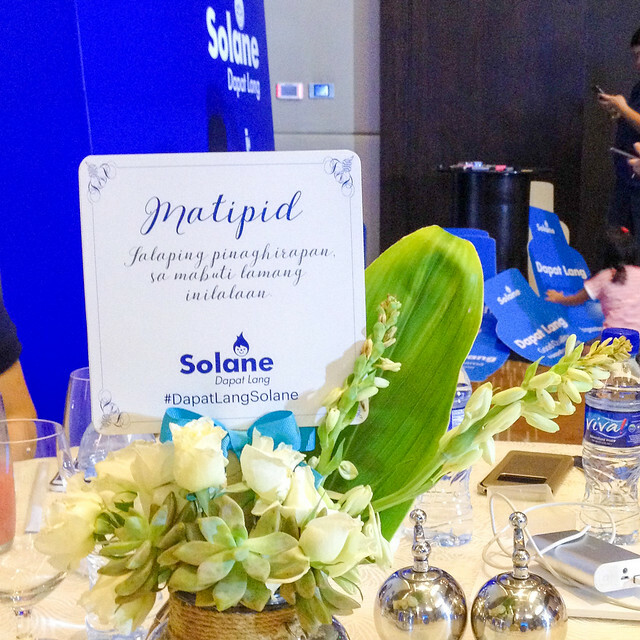 The "Dapat Lang" advocacy is a strong will and dedication of emphasizing on doing what is right, either for the family, for others, or our community as a whole. 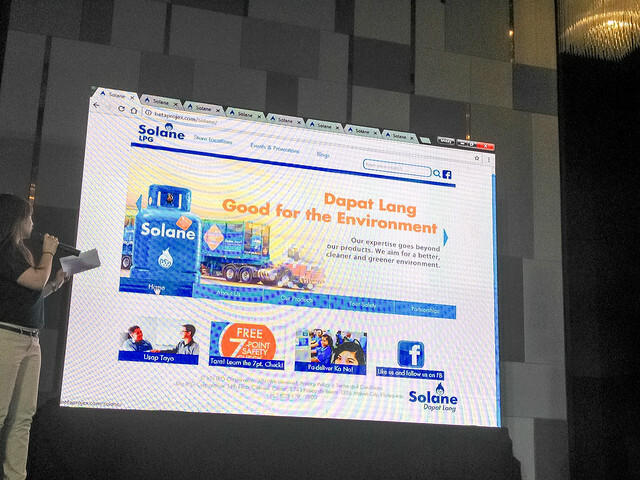 Dapat Lang Campaign also stresses on the importance of bringing back traditional Filipino values which have somehow been misplaced in our high-technology, fast-paced, modern setting. These values include commitment to the family, honesty, hard work, respect for others, and integrity. 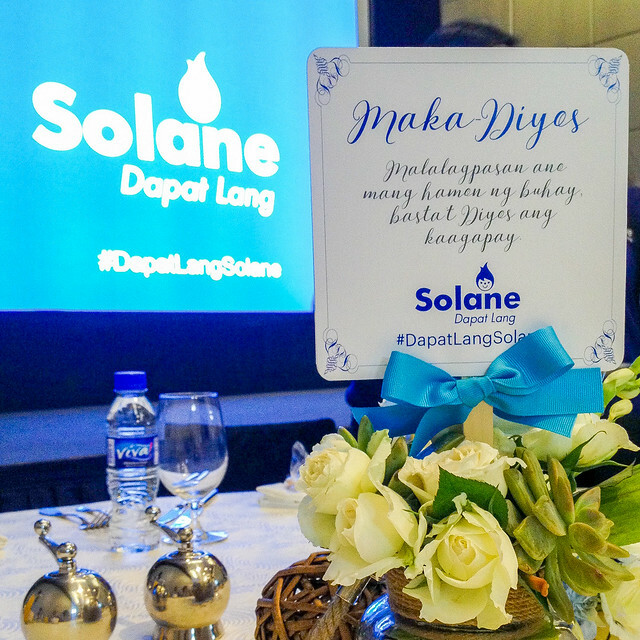 The advocacy of #DapatLang is spread to our country far and wide through print and radio ads, as well as social media networks, and is launched in part of Solane's new Website. 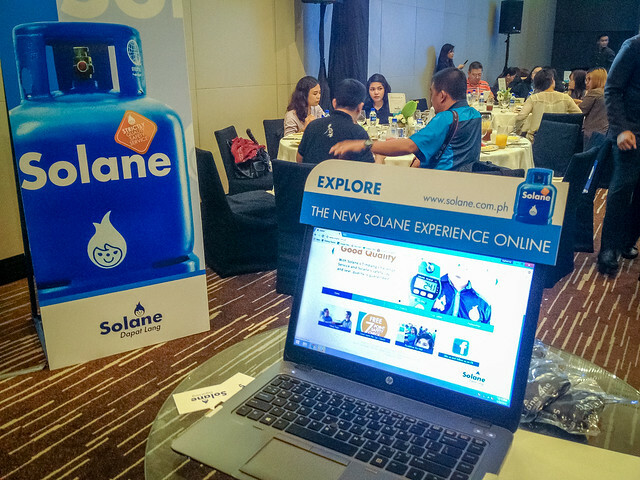 Said website outlined the various ways with which Solane customers and consumers can live out the new campaign principle in their everyday lives. Be it a mom cooking the best dishes for her family, an employee putting in ample time at work, a chef preparing high-quality ingredients for his customers or a manager catering to the needs of the client. 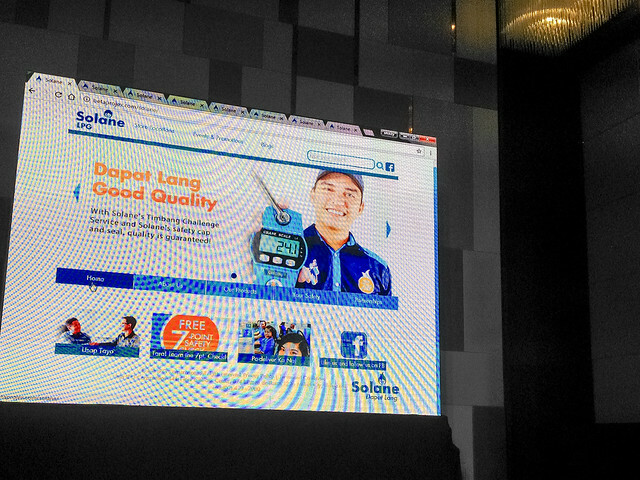 The newly revamped site features an easy search map to check out where is the nearest place you can get your fill of safe and reliable LPG. 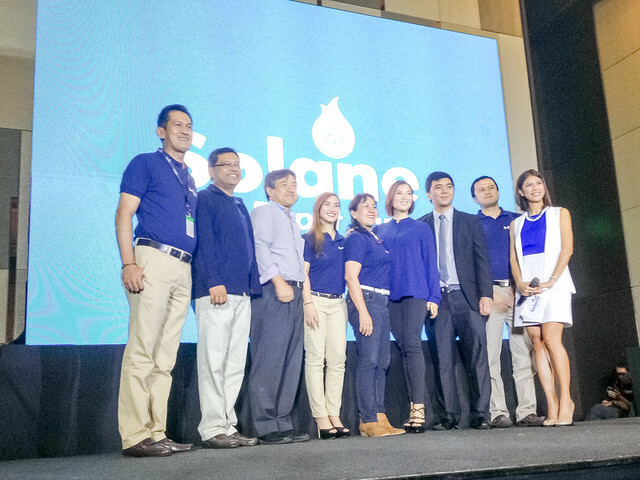 It also features a blog that will serve as a way for ISLA LPG to communicate directly with its consumers, especially moms. The blog will feature quick and easy recipes and helpful and time-saving tips on cooking for the family, keeping a safe environment at work and home, and more.